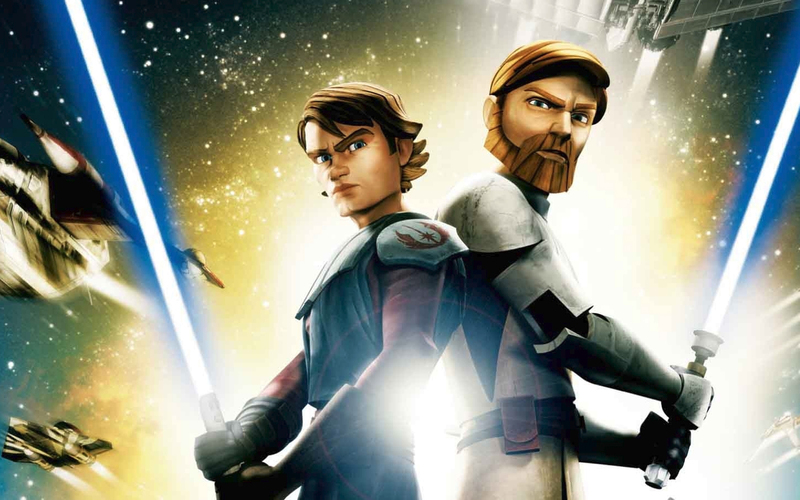 When the acquisition of Lucasarts and in extension the Star Wars Franchise, was completed by Disney one of the immediate effects of the deal was the cancellation of the sixth season of the Clone Wars animated series. The series always had a following and its abrupt end left a lot of story lines without a definite end. Disney however didn’t want to leave fans with their questions unanswered so they’re releasing the last four incomplete episodes of the series. Entertainment Weekly has posted the first trailer for Star Wars: The Clone Wars season 5 which was first unveiled at Disney’s Hollywood Studios’ Star Wars Weekends. The show’s supervising director Dave Filoni says, “There’s a lot of payoff coming. 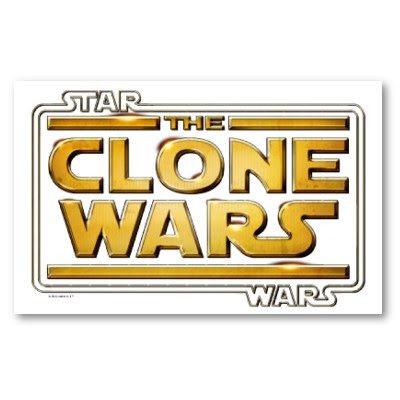 I think people are going to see ways The Clone Wars ties together more and more with A New Hope. We’re setting up elements that eventually become the Empire.” The fifth season will premiere in the US on Cartoon Network this September. USA Today covered the news of a new season of the Clone Wars in a piece called Admiral Ackbar stars in animated ‘Star Wars’ that gives us some really good info about the upcoming episodes and what it’s all about. Star Wars fans far and wide can get excited about this news. A snippet from the USA Today report: “The military amphibian from Return of the Jedi appears in the fourth-season premiere of Cartoon Network’s Star Wars: The Clone Wars on Friday night (8 p.m. ET/PT), although he’s a bit younger than he has been seen before. He’s just Captain Ackbar during the Clone Wars, which happen decades before he leads the Rebel Alliance‘s assault on the second Death Star.” The USA Today report mostly focuses on Admiral Ackbar and his return to the series but they also mention Bo-Katan who Katee Sackhoff will be voicing later in the season…. Thanks to IGN.com we have nine brand new pre-release images of the upcoming fourth season of Star Wars: The Clone Wars, including a first look at Karakarodon shark-man Riff Tamson and R2D2 and C3PO in full Gulliver’s Travels mode… Once more the character design team have got it spot on, and this fourth season is certainly looking good so far.